The BBC has launched a ‘Labs‘ version of its online Radio homepage, which aims to make users’ journey from the main radio portal to individual stations much simpler. 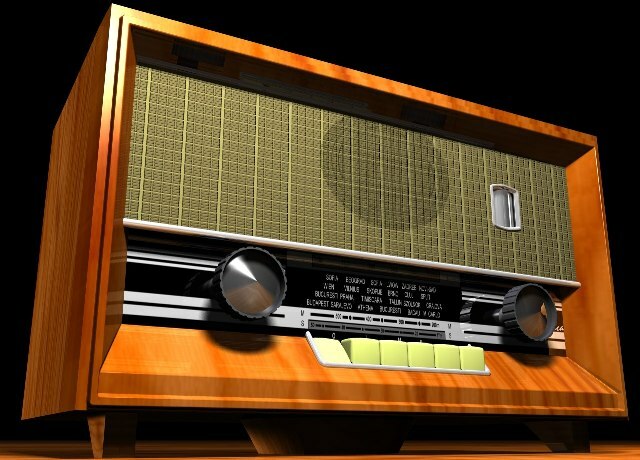 The current Radio homepage serves a number of different purposes – it can be used to navigate directly to a radio station’s website, or it can be used as a listening destination in itself via a pop-out console. This new homepage will present the stations’ most recent and popular on-demand programmes, with clipped highlights where available. The new Labs release also allows users to navigate quickly between different radio stations via a toolbar at the top of the page. Earlier this year, the BBC outlined how it’s going to reshape BBC Online, which basically encompassed “doing fewer things, better”, and last month, we reported on the future of iPlayer. The BBC is still experimenting with how it will present all its information and conent, and as Kimber notes, it’s working on what will become its new Radio and Music product, which should be finalized some time during 2012. Check out the new Labs version of the BBC Radio homepage, and feel free to give feedback too.